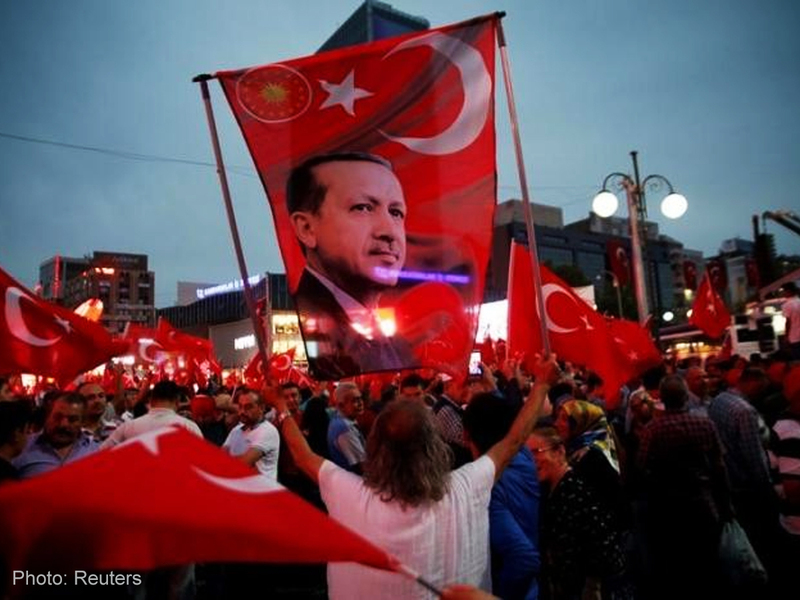 With a 51.36 percent vote of “Yes,” Turkish President Recep Tayyip Erdogan have declared victory in a Sunday referendum designed to hand Erdogan sweeping powers of placing all state bureaucracy under his control. “This referendum once again has proven the level of maturity and the improvement of Turkish democracy to the rest of the world. We are all first-class citizens of our country and we are all equal,” Erdogan’s Yes campaign leader and Prime Minister Binali Yildirim said. However, the Republican People’s Party (CHP) has demanded a recount of 60% of the votes. The critics of the proposed changes fear the declaration hands too much power to the president’s position, arguing that it would amount to one-man rule, without the checks and balances of other presidential systems. On the other hand, Erdogan says the changes are necessary to address Turkey’s security challenges nine months after an attempted coup, and to avoid the fragile coalition governments of the past. He reiterated that the new system will resemble France’s and the US’ and will bring calm in a time of turmoil marked by a Kurdish insurgency, Islamist militancy and conflict in neighbouring Syria, which has led to a huge refugee influx. Meanwhile, the draft states that the next presidential and parliamentary elections will be held on November 3, 2019. Aside from covering a wide scope of government power, the president will have a five-year tenure, for a maximum of two terms which might give Erdogan a tightened power until 2029 if he wins the 2019 and 2024 elections.